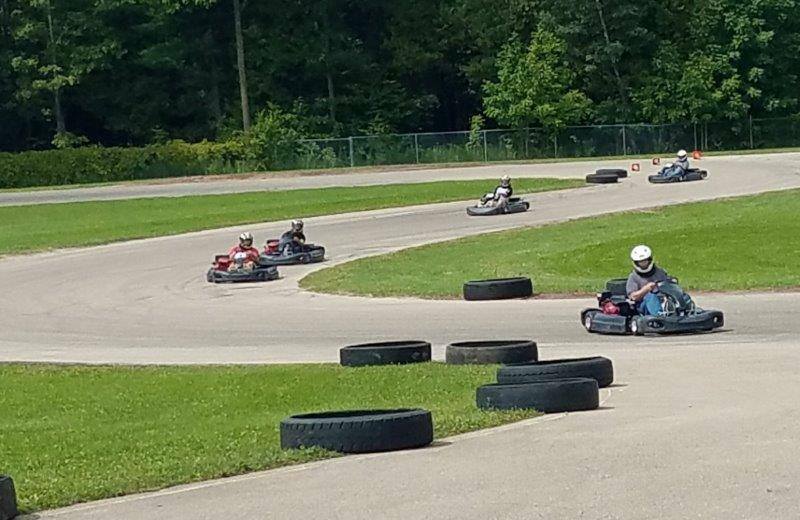 FASTEST RENTAL GO-KARTS, ON OUR 1.1 MILE ROAD COURSE! These aren't your "kiddie's karts"! Our Karts MOVE! You'll reach speeds up to 45 mph through the corners of our scenic road course, full of curves and elevation changes. Arrive and Drive! We provide everything you need: Karts, suits, helmets and on-track instruction! You supply the adrenaline! Individual rental - $20 for 10 minutes. No participant minimum. 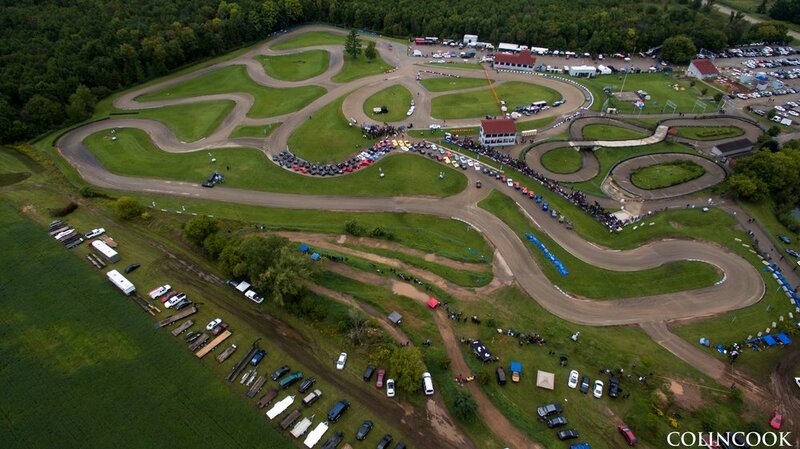 Call To book your track/racing party now!